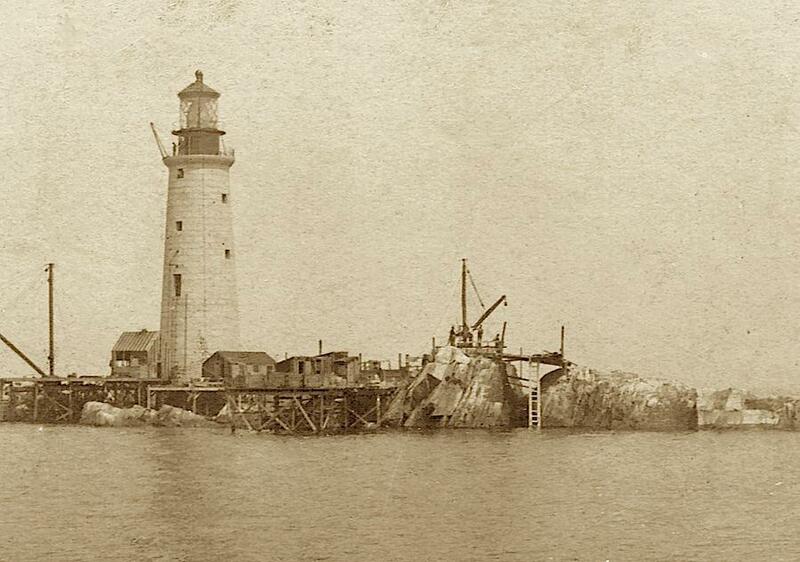 The Graves Light oil house under construction, 1905. 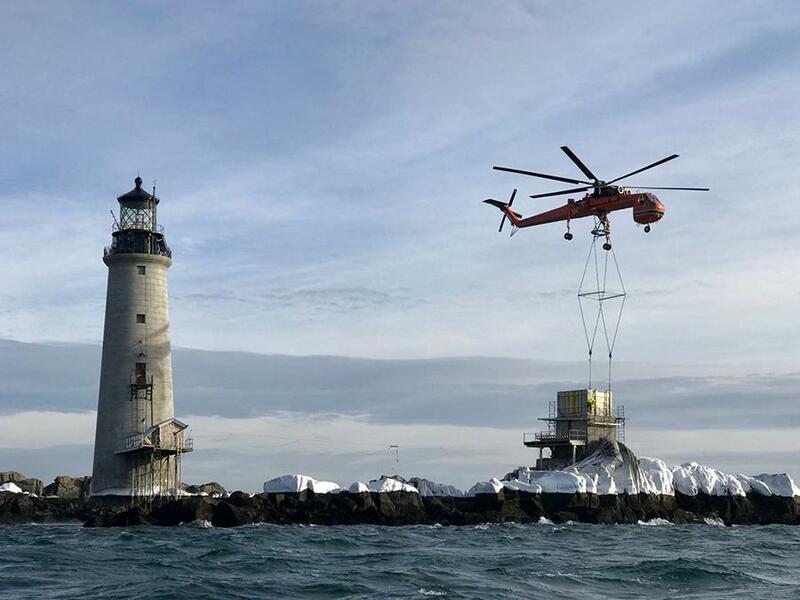 Graves Light oil house, second story added, 2019. 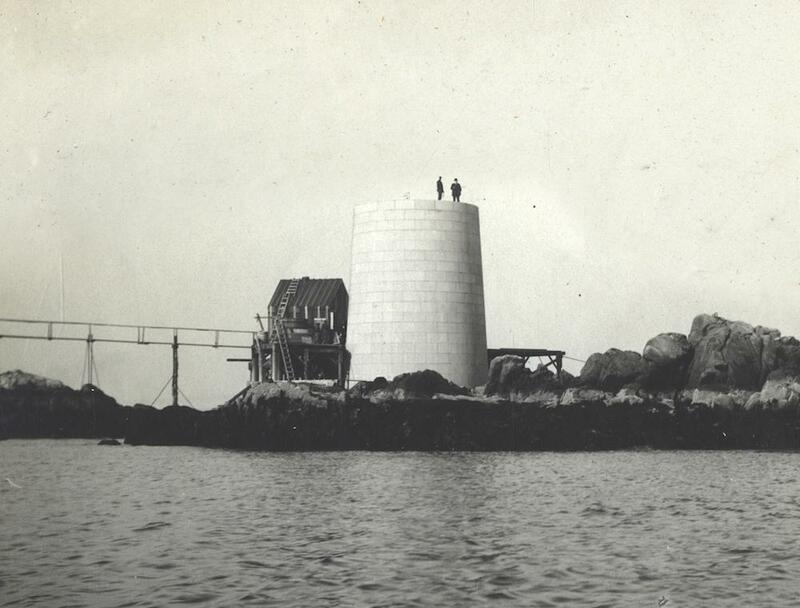 Here is the only known photo of the original Oil House being built back in 1905. Compare it to the expansion in 2019. How things have changed!